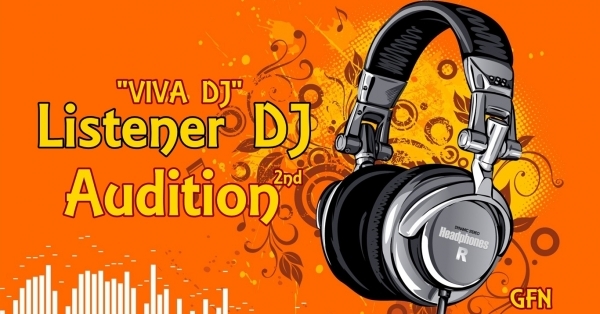 GFN 98.7MHz - the second Audition of Listener DJ ! on June 17th at the GFN studios. Come show us what you got or what you don"ft got! No Experience necessary and all applicants will be considered regardless of age or nationality. But good English skills needed. Application deadline is JUNE 9.